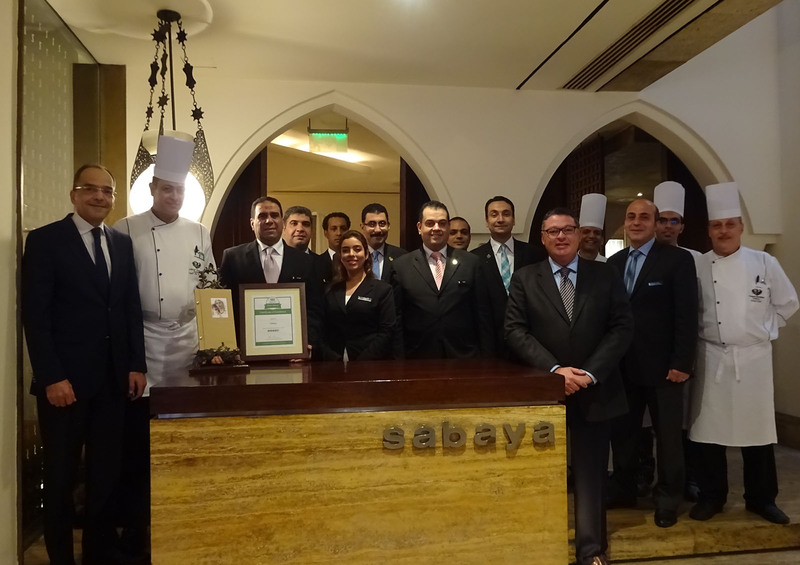 The Semiramis Intercontinental, was awarded the TripAdvisor Certificate of Excellence award for its Sabaya restaurant! The award is only given to establishments that consistently receive outstanding reviews on TripAdvisor. And clearly Sabaya was doing great on the website. It comes as no surprise that the restaurant maintained the overall of at least four out of five reviews, volume and regency of reviews necessary to win this award.